service, sales and installation company. Installation for over 30 years. 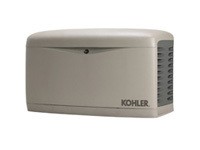 Home generators from $ 4,500 installed. 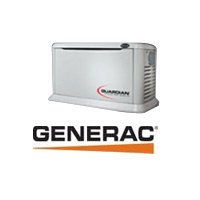 Similar, or better generator pricing than the big box stores, with superior installation and generator service by professionaly trained & highly skilled technicians. How does Northshore Power Electric beat the competition? 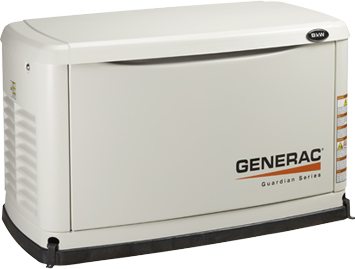 We focus exclusively on the installation, sales, and service of commercial and residential standby generators in Chicago and the North & Northwest Suburbs. We answer the phone 24/7 — our experts are happy to assist customers over the phone with any questions or issues. Our professional service technicians are fully qualified and regularly attend training to stay up-to-date on different generator brands. 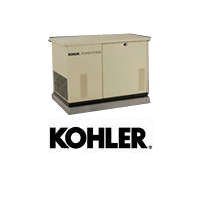 We keep many business and home backup generator brands in stock, including Kohler, Generac, Briggs & Stratton, GE, and Cummins Onan, so we're ready to install your new generator as soon as you decide on it. We have a AA standing with the BBB for our outstanding home generator service in Chicago and the North and Northwest suburbs. We give free estimates and guarantee our low prices. We have free loaners available — ask for details! 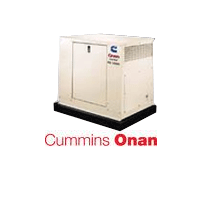 We ensure that backup generator service and maintenance packages are always available for what you need. With our generator alarm and monitoring device, we're able to monitor your generator system in real time. 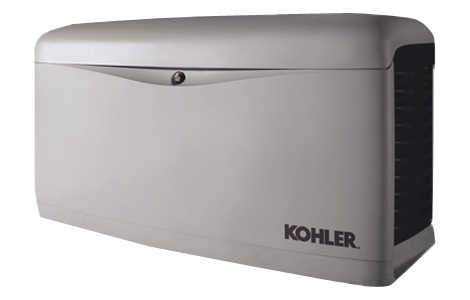 For example, if your generator does not start or goes into a fault for any reason, this device will contact our technicians, and we will respond immediately. You don't even have to be home or notice that anything is wrong! Ask about our remote generator monitoring plans! Northshore Power Electric monitors your generator 24/7. If there's any issue with your generator, our 24-hour service department will be contacted, and a technician will be dispatched. Call for further details. Deposit for equipment will be required. A one-year minimum contract is required for this service, payable in advance. Emergency service call fees apply. A word of advice before you signs any contract. 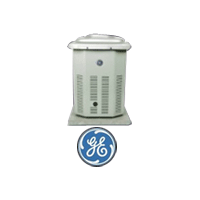 There are many companies in the Chicago area that install home standby generators. Some are good at what they do. Most have been installing generators for 5 to 10 years; while that might sound like a long time, in the generator business, it means they've still got a lot to learn. There’s one company in the Northshore that even uses lawn sprinkler installers for their generator installations, their customers call us to clean up after their bad installations all the time. Some companies will not even call you back within a reasonable time. Most will advertise or offer only one brand because they are dependent on that particular manufacturer’s co-op advertising money and incentives. Many of them will just tell you that all brands of generators are the same. Don’t believe it for a second — if that were true, they would all have the same price and warranty! You can get all the references in the world for these companies, and the lowest price to go along with it, but you still won't be able to know if they’re the right company for you. Northshore Power Electric has always offered our customers a wide variety of prices, the best quality, and incredible performance. We believe that customers deserve better than what they’re getting from our competition. Always ask questions before you decide, and remember that in the end, you get what you pay for. 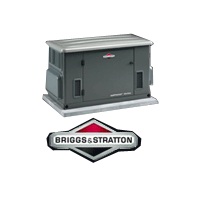 Serving Chicago NORTHSHORE and northwest suburbs PROTECT YOUR HOME OR BUSINESS WITH THE LARGEST SELECTION OF RESIDENTIAL GENERATORS AND COMMERCIAL GENERATORS ANYWHERE IN THE CHICAGO AREA. Others brag about how many generators they install, but we X the competition out in service, quality & price!